from any type of image! for as low as $4!! for only $1 per letter! 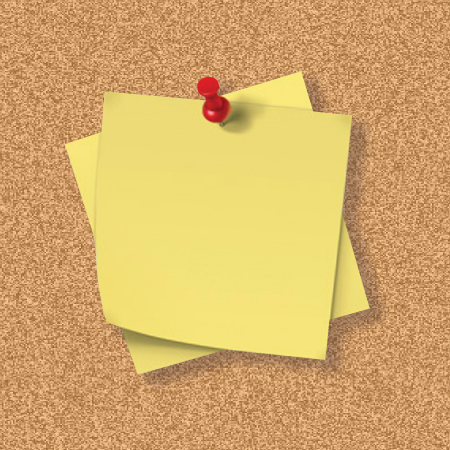 "The World's Best Cork Boards!" 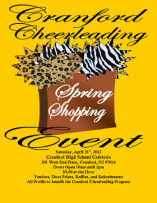 The Cranford Cheerleading Program is hosting a Spring Shopping Event. This event will take place Saturday, April 21, 2012 from 10 am - 3 pm in the Cranford HS cafeteria, 201 West End Place, Cranford. Admission is $5 and there will be vendors, door prizes, raffles and refreshments. All profits will benefit the Cranford Cheerleading Program. All are welcome. Unique Cork is proud to donate 20% of all sales and orders taken to the Cranford Cheerleading Program. We are also taking $5 off all large boards when a cork board is traded in for a new Unique Cork board. These cork boards will be decorated and given to children in local hospitals this holiday season. This is a new program we are starting called "Corks for Kidz". Unique Cork's 1st Spring Event of 2012, and the Start of our "Corks for Kidz" Program! their 1st national sponsor for all of this month's videos. New videos coming daily! "Organizing never looked so Good!" Spring Special: Personalize ANY large board for FREE!! Order 10 or more $5/Party Favor boards and pay only $3.50 each! 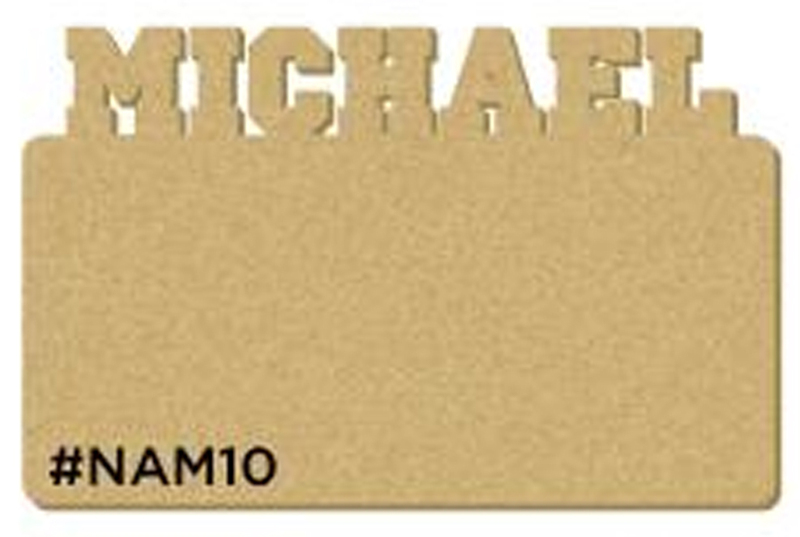 10% OFF all our name boards:NAM10, NAM11, NAM12, NAM13.....ALL SIZES! ALL ORDERS WILL SHIP OUT WITHIN 1-3 DAYS. PLEASE SEE THE TRANSIT MAP ON OUR HOME PAGE TO KNOW WHEN YOUR UNIQUE CORK BOARD ORDER WILL ARRIVE! 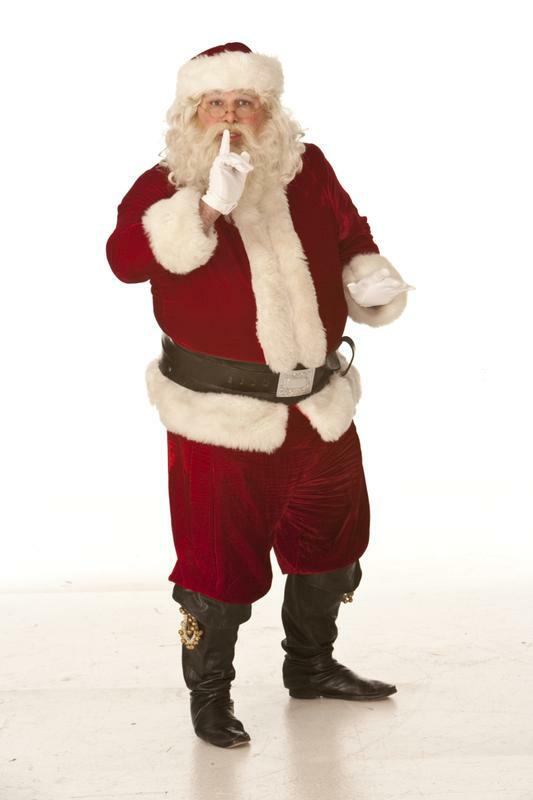 uniquecork.com - Santa's favorite website for 7 years! PERSONALIZED NAME BOARDS & INDIVIDUAL LETTERS.